Sign up and receive Property Email Alerts of Offices to let in Vorna Valley, Midrand. 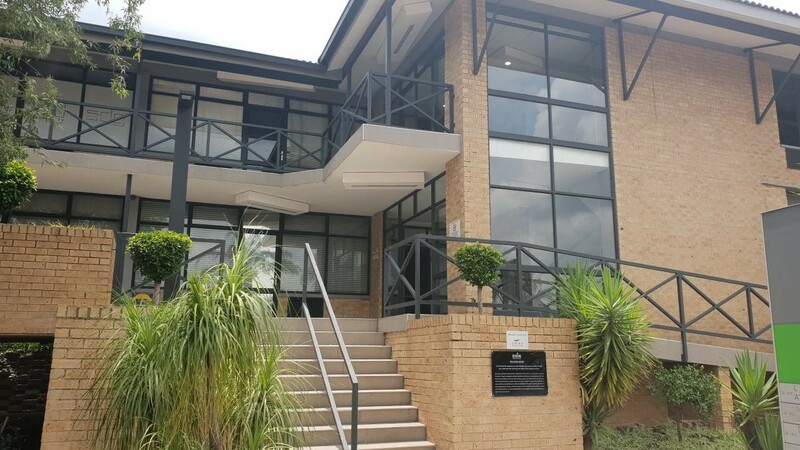 Office space available in a sought after business park in Vorna Valley. Located +-2km from the N 1 highway. This office is busy being reinstated. Space for reception area with a few open plan or enclosed offices and a small boardroom. Sign-up and receive Property Email Alerts of Offices to let in Vorna Valley, Midrand.